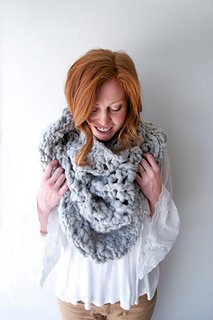 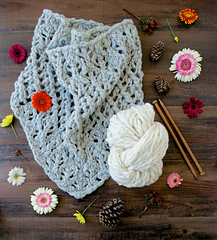 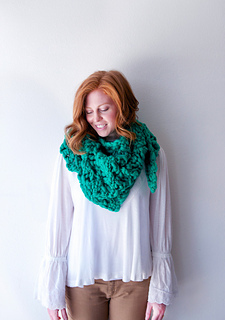 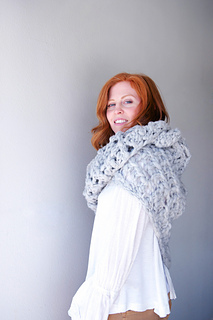 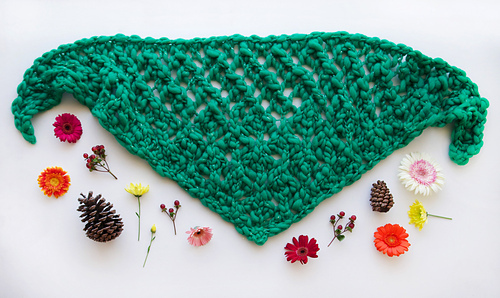 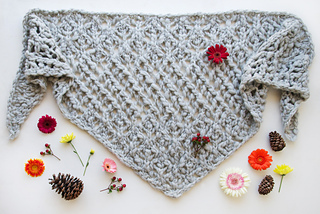 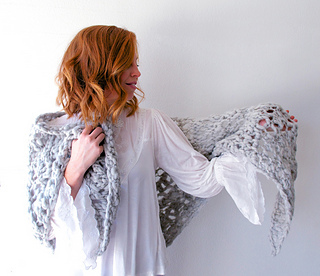 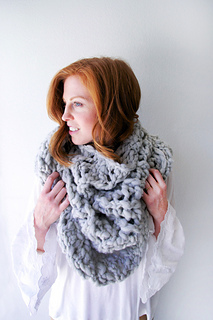 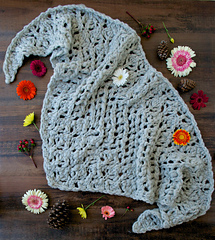 Frolic into winter with our Cloud Walking Shawl pattern. 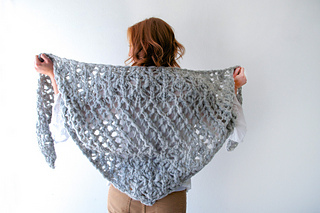 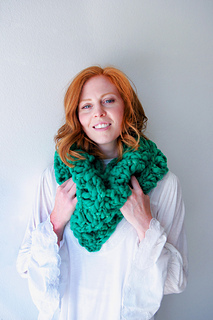 Knit on large needles in a simple lace pattern, the end result is nothing short of magical! 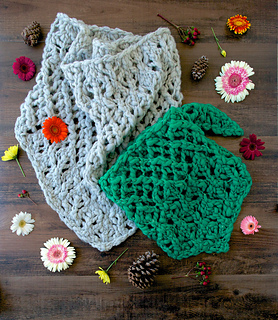 This triangle shawl is knit bottom up with easy double increases and comes in two sizes: a full shawl (shown in color Fog Heather) and smaller scarf (shown in color Into the Jungle). 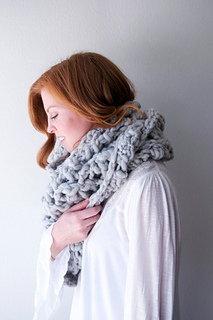 Both are light as a feather but are sure to keep you warm and cozy all winter long in our 100% wool Spun Cloud yarn.